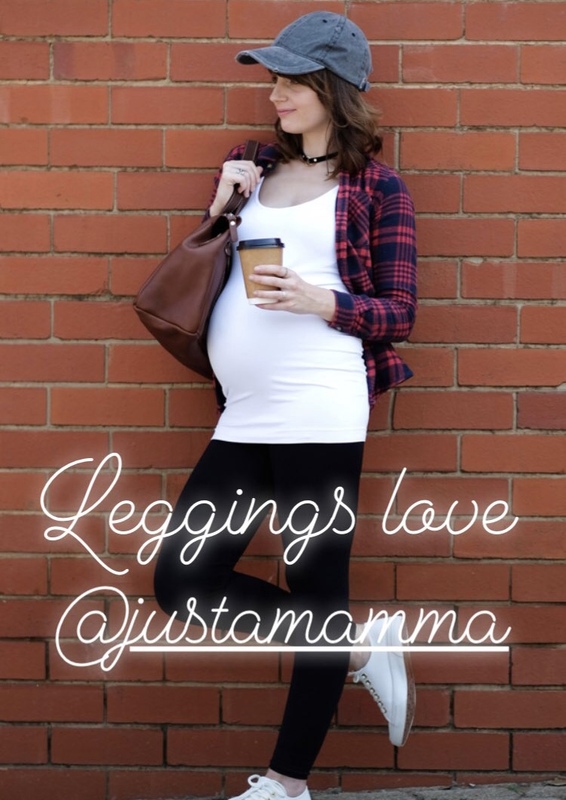 The famous Yummy Maternity Bamboo leggings are your number one capsule wardrobe must have: Ideal for lounging round the house or dressing up tunics and dresses (but much more comfy than tights)! Style with boots and jackets, or even wear in your yoga class, or add some sparkle for a night out. Roll up for soft comfy tummy cover or roll down under tummy for under-bump styling. Please make sure to click on the black colour swatch below to activate your selection. 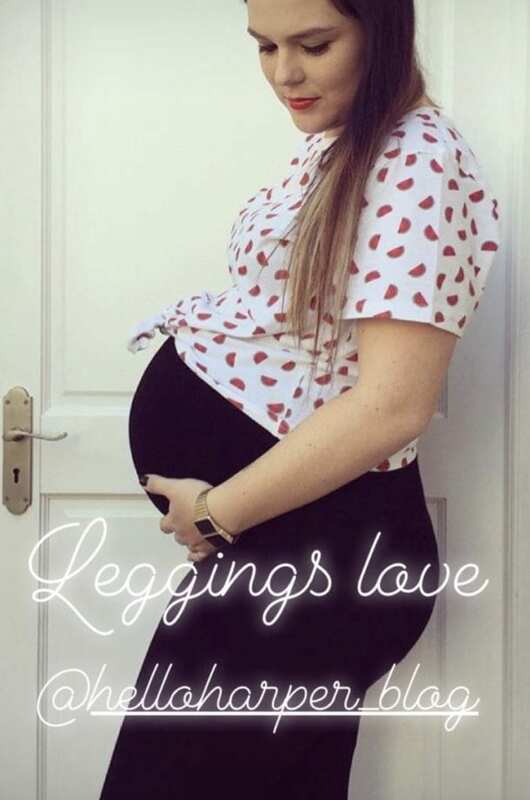 NO tight waistband to cut into your bump. Extra length (in the tummy) can be worn pulled up or folded down. So soft and non restrictive, our leggings make the perfect pyjama pants, or even pack in your hospital bag. Made from: 86% Viscose from bamboo, 10% Polymide 4% Elasthane.